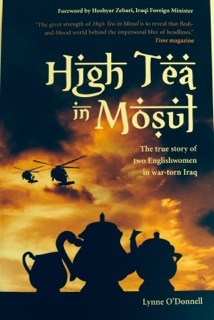 The Age, of Melbourne, Australia, made High Tea in Mosul its Pick of the Week. To schedule an event or media appearance click here. Home | Booknoise | ER: Editor's Room | Buy the book at Amazon, Booksense.